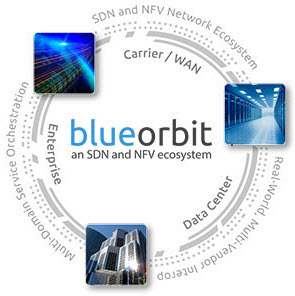 Ciena’s Brian Lavallée talks with Sven Freudenfeld of Lanner, Ciena’s newest Blue Orbit partner, about the company and the evolution of the NFV market space. NFV World Congress is an important event for the NFV industry, and is taking place this week in San Jose, California. One of the hottest topics to be discussed will be the advent of new hardware platforms optimized for the x86-based application space and specifically designed for Distributed NFV (D-NFV) use case where Virtual Network Functions (VNFs) are hosted on premise. I sat down with Sven to discuss Lanner and the evolution of the NFV market space. Sven Freudenfeld is the Director of Business Development in the Telecom Applications Business unit of Lanner responsible for driving their high-performance hardware platforms into the NFV market. He has over 20 years of experience in sales and business development in the global telecommunications industry. Q: For those new to your company, who is Lanner? Sven: Lanner has been in the business of building platforms and solutions for over 30 years and celebrated its 30th anniversary last year. The company initially started in the component trading business with Intel as its primary partner, then moved towards Printed Circuit Board (PCB) and platform solutions built primarily on, but not limited to, Intel chipsets. Most of our traditional business is in the ODM/OEM market, with focus on transportation, industrial, network security, and telecom sectors. Lanner has developed a very strong portfolio in network security and telecom and currently produces over 50,000 systems per month (largely under ODM/OEM models) for companies in these two specific market segments. Lanner is publicly traded under the Taiwanese Stock Exchange with 2016 revenues reaching US$203M end employing around 900 people of which 600 reside in Taipei where we own and operate three modern Surface Mount Technology (SMT) production lines. We became TL9000 certified in 2016, which is the standard created to meet supply chain quality requirements helping us to not only accommodate our traditional Original Design Manufacturer (ODM) customers, but also create carrier solutions directly from Lanner positioning us as a high-performance commodity hardware platform vendor. Q: Do you have any reference points to describe Lanner’s market presence? Sven: Out of a total 46 companies in the Gartner Magic Quadrants for Enterprise Network Firewalls, UTM, Wired and Wireless LAN, WAN Optimization and Application Delivery systems 18 companies use Lanner appliances. 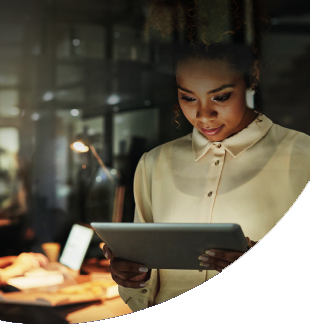 With the drastic shift in business models inside the Service Provider market, Lanner has aligned itself to provide solutions from the telco cloud, data center, and edge access areas by providing vCPE and SD-WAN solutions, amongst others. 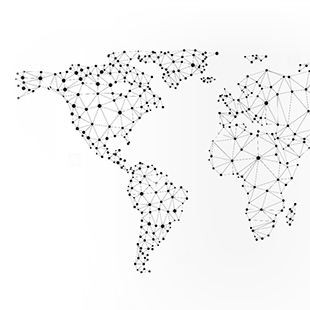 SDN is driving the initiative for white box switches in our portfolio, where OpenFlow is a key element in new network transitions, and we’re part of an ecosystem with solutions that greatly assist the transition process. Q: What is the corporate vision of Lanner? Sven: The company has grown organically over the past 30 years, meaning we’re primarily focused on the development of optimized platforms for markets with high growth potentials. Over the past two years, investments where made to develop products and a product roadmap that aligns with the market trends in the telecom industry, including even the dynamics of the Internet of Things (IoT). Deployments of SD-WAN and vCPE are in their initial stages and the market is very aggressive as they play a major role in the “make or break” scenario for the network transition due to the new business model being extremely cost-sensitive. Lanner understands the network challenges and has aligned its portfolio strategies accordingly. Q: What’s unique to Lanner’s business model that sets you apart from your competition? Sven: There are three elements to this, and what sets us apart from the competition is really our core competency. Lanner is a telecommunications and networking focused company, whereas our main competitors are coming from the embedded computing and industrial automation market. Most started addressing the telecom and networking market only recently, when the approach was made to create hardware standards like Advanced Telecommunication Computing Architecture (ATCA) and Compact PCI within PICMG to address the telco requirements and initialize the open hardware concept for the Telecom Equipment Manufacturers. The second element is that we maintain full control over design and manufacturing, and therefore the overall quality of our products, which allows us to be more flexible and dynamic in the designing stage, as we have cases where customers want customized products to meet certain conditions from a technical or business/marketing standpoint — especially in the cases of SD-WAN and vCPE deployments. The third element is that with partners like Intel and ARM, we fully cover the compute aspect in the network. Beyond that that we have a strong play in switching design, with a portfolio to match the SDN and edge routing strategy, from the core network – towards the Mobile Edge Computing platforms (MEC) that are being defined by the European Telecom Standards Institute (ETSI). 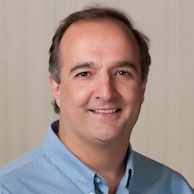 Q: What is Lanner’s view on Distributed NFV? 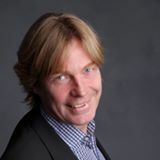 Sven: D-NFV is based on an open architecture with elasticity at the network edge or customer premise, making it appealing to service providers, as they can launch new network services and associated revenue streams, at a lower cost point and time-to-market. The key challenge in this is how to manage a multi-vendor environment and where to point the finger when something doesn’t work quite as expected. Some players in the industry try to maintain the “lock-in” mechanism through some proprietary means. That ultimately leads to failure of the NFV business model as one of its principal advantages is the use of multiple functions within the same platform and Network Functions Virtualization Infrastructure (NFVI). The mechanism of OpenStack and its equivalents for the orchestration and allocation of resources provides the underlying elasticity, and over the past two years we have overseen this move and are working within the eco-system to address this goal of openness. 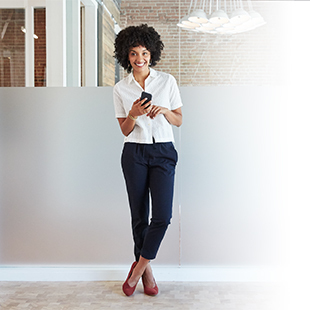 Q: Why did you choose to join the Ciena Blue Orbit open ecosystem? Sven: Ultimately, hardware and software are all part of the solution, even if the network functions are software-defined, meaning all deployment tools in a software-defined world need to be in place, as well as the aspect of interoperability and manageability. In the vCPE rollout it’s critical for the actual hardware be easily managed, monitored, and provisioned in the network. Therefore, it’s a joint effort to bring the network transformation to the service providers. Today’s rollout typically starts with the initial Proof of Concept (PoC) to showcase the environment and virtual network functions. This is typically a multi-vendor environment and we’re currently working with other members in the Blue Orbit ecosystem, polishing, and maturing the interoperability aspect before going into a production environment. We see this as a platform that provides contribution from multiple levels in the network architecture, where we can jointly address some of the concerns service providers have, before rolling out their new services. 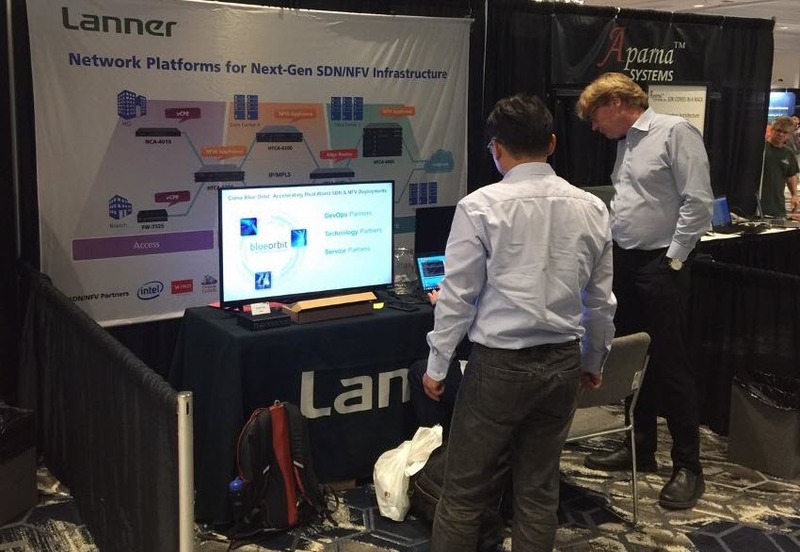 If you’d like to learn more about Lanner and their broad hardware platform offerings, check them out at NFV World Congress 2017, booth #40, this week, or visit their corporate website.